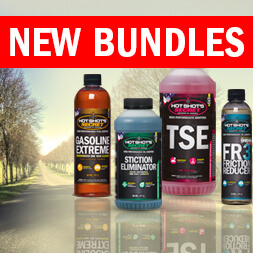 Great diesel products….. great gasoline vehicle products. Thank you and keep up the good work. I have a large family with 7 cars, and it is imperative that they run well and operate without breakdowns. If i could afford new or almost new cars for all of our kids, that would solve much of my problem. But, most cant handle that kind of cost. 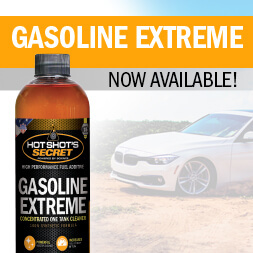 I have been consistently using many of the other Hot Secrets products to keep the cars running good, and have recently started using the Gasoline Extreme. I find that it does seem to do better that the other brands I have tried and the engines all seem to run smoother. Wow, The best word to describe this product. Results results results. 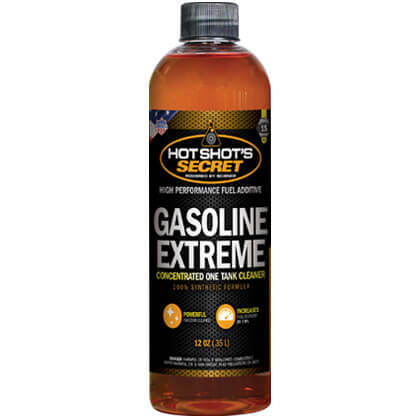 This is why I use hot Shot secrets.